Zip files are actually files which have been compressed to reduce the the size, making it easier to share, upload or download. Compression can be done in two ways: either the system cuts out redundancies in the files, which can be recreated later (lossless compression), or the system cuts out unnecessary parts completely. This is known as lossy compression, and it means that your files will not be the same as before. Although zip files can be created or accessed on different OS platforms like Android, windows Mac, in this post I will actually be showing you guys how to easily create a zip file on a Macos and also how to unzip. Creating a zip file on a Mac is pretty simple as a MacOS already has a built-in utility for zipping and unzipping files. How to Zip a Single File: First, look for the file you want to compress, right-click it and select Compress. A zip file will be automatically created inside the same folder as the original file you compressed. How to Zip Multiple Files: First, select all the files you want to zip then right-click and select Compress X items, with X being the number of highlighted items. 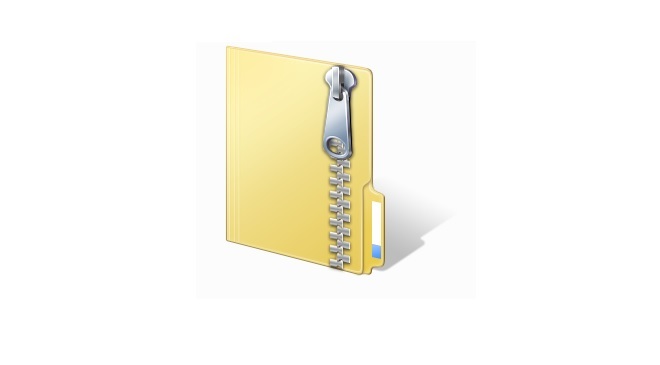 A single Zipped file will be automatically created inside the same folder as the original files you Zipped. First thing is to right-click the ZIP file you want to unzip, then move your pointer to Open With, after that, select Achieve Utility, or you can also select a third-party unzipping program if you have one installed. A new folder which contains all the Zipped Files will be Automatically created in the same folder.